Getting the right white label digital marketing company onboard to work with your agency is not easy. If you have looked to employ the services of a white label provider, you will have come across providers of all sorts. From freelancers to resellers to actual companies, like The Northern Office, that provide these services as part of their core business model. So, if it’s a hassle to find good companies to deal with it … why go looking in the first place?! Here are 5 excellent reasons why your digital marketing company should seek out and work with established and reliable white label providers. This should always be at the forefront of every business person's mind. For digital marketing, white label services provide 50-75% reductions in salary and fixed costs. Every digital marketing project is different. 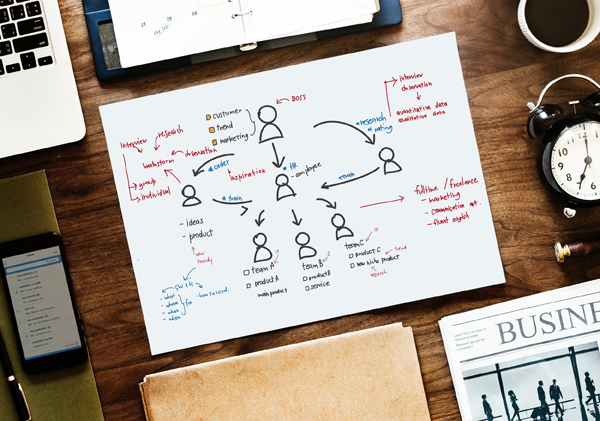 You cannot cover all the bases with your permanent staff so look to white label as a reliable way to cover areas of digital marketing you may not yet have the expertise in. This allows you to take on more diverse projects and increase your prospective pool of clients. The flip side of point 3 is of course by having a retained set of skills on hand in the form of a white label agency you can push out into new areas of business without the set up and salary costs you might incur otherwise. Who says more of the same is boring!? If your business is booming, then don’t be afraid of taking on even more business. Talk to your white label provider and they will be able to take on the additional business, so you can concern yourself not with code and vector graphics but with client liaison and business building. The Northern Office Innovative Marketing was established 14 years ago and has direct and white label clients worldwide. We provide professional, high quality digital marketing, programming, content and design to a large range of companies. Contact us for a chat to see how we can help your business’s profitability and success. 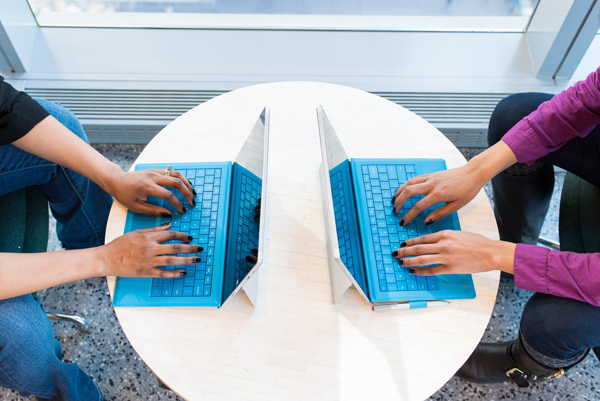 Instead of being dependent on an external vendor, with a content management system, you are in control, with the ability to assign a task in your dashboard and to check progress at any time. It puts you in the driving seat when it comes to this important business tool. As people’s attention span continues to shorten, you have to think visually and consider using powerful images and a great layout to attract and connect with your target audience. With a content management system, you have the ability to make a change in your dashboard and automatically propagate the entire site. For some businesses, content management is not just about publishing contents but also being able to remove it when it’s already out of date. A content management system is simple as unpublishing the content so that customers continue to have a good experience of the site. A decent content management system will give you a glance view of the status of all content, whether it’s live, a draft or being reviewed. It doesn’t just apply to blog posts but to product pages and other website pages. It is easy to integrate a planned content with your marketing plan so that everyone knows what’s happening to your website. Search engine prioritizes newer content, it’s better if your website has an update once in a while. A content management system helps to optimize your website so that search engine users can easily find your information. Content management system automatically scales your site to fit tablets, mobile devices, and other smaller browser windows. You can update your site from anywhere with an internet connection. The Northern Office has experienced content creators that create and develop striking website content with the end vision of converting leads into consumers/customers. We make use of infographics, photos, or videos to keep your readers entertained and engaged. The Northern Office has proven excellence when it comes to developing and maintaining quality content that attracts and earns the trust of site visitors. Let us help you improve your website and its content. Call us now! Who is your target audience? What are your goals? What action do you want to project? Your posts should encourage discussions, a desire to share, retweet or bookmark. How can you drive traffic to your website? Make the blog on your website the foundation of all your social media accounts. You could post links where there are relevant visuals of your blog articles to your social media platforms. Post inbound links directly to your blog articles to drive traffic to specific landing pages of your website. Blogging helps boost SEO quality by positioning your website as a relevant answer to your customers’ queries. When you optimize your website, including your blog posts, you’re making your website more visible to people who are entering keywords that is associated with your products/services. Blog content also helps you have traffic coming to your website through your blog, you have an opportunity to convert that traffic into leads. The best business blogs answer their customers and leads’ common questions. A well-written article demonstrates your company as an industry pioneer. Your customers additionally gain benefit from the learning you provide to them. You need to tie the impact of your blog, because at the end of the day, that’s what mostly of your blog posts are. By connecting directly to your website, your clients are capable to know your business or product. Blogs provide another source to deepen the connection with your customer. Blogging is a good way to build trust with your target audience through the quality of your content that they find very relevant. An active comment section can be able to follow the visitors’ responses to your posts, and you will be able to respond to them directly to their comments. Worry not because The Northern Office is here. Our company does content management that could increase search engine visibility through keyword focus in text-based presentation. Our team can provide you unique and interesting content that can positively attract visitors and engage readers. We can help you build a website with great content that will increase your traffic and get more customers. So, what are you waiting for? Call us now. The Northern office has a team of professional web developers that can make a website that fits your business. If you already have one, we can redesign it and turn it into the website that your company needs. We do not just design and code, we also make sure that it has good content so more people can see it as Google ranks it up. We have content writers that utilize SEO strategies. Need a program? No, you do not need to hire a full-time programmer just for a short time project. 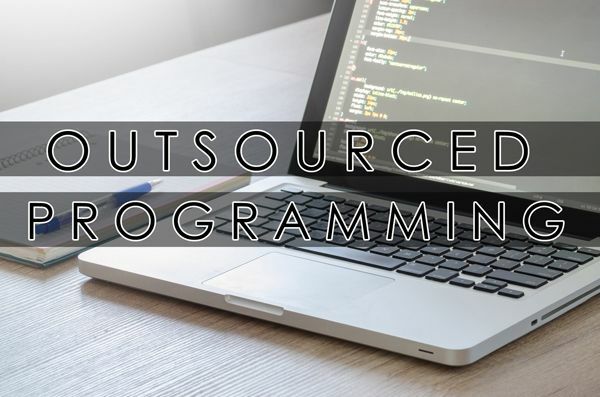 Contact The Northern Office instead, we have highly trained programmers that can do the program that your company needs. We make sure we understand your business first before doing the program so that we do not make any error and make sure that your program is done on time. There are a lot of social media platforms today, a few are Facebook, Twitter, Instagram, LinkedIn, and Pinterest. If you are a business owner and you manage all your social media accounts, how will you focus on other aspects of your business? Let us handle your social media marketing. If you do not have any social media accounts, no worries, we have social media experts who will make them for you. If you also have a digital marketing company and you have a lot of projects to do, do not rush into hiring full-time employees. Because The Northern Office is here to do white label services for you. With white labeling, you will reduce your cost, save time, get more profit and have a team of experts in the field that you need. Need a programmer? Just white label, call us! Need a web developer? 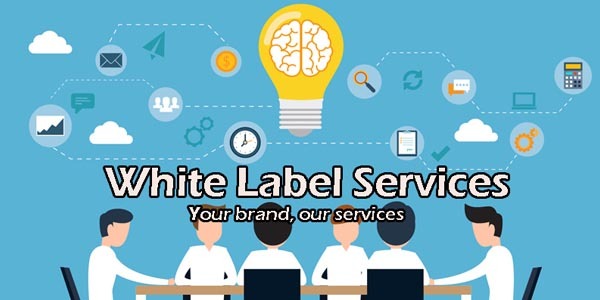 White label is the solution, contact us! We have been working with different clients for about 13 years, contact us today and be our partner! 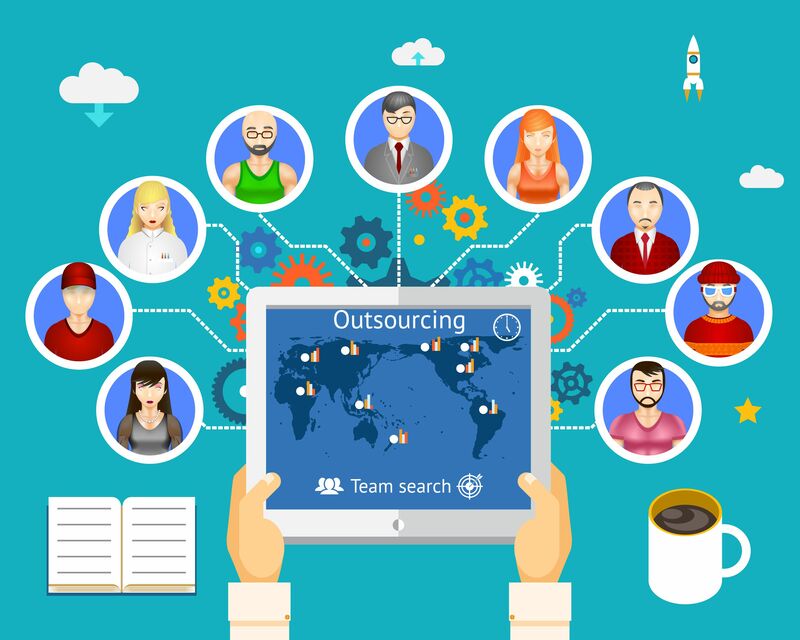 Do you have a digital marketing company and you need more web developers? Do you want a team that can handle your clients’ projects well? 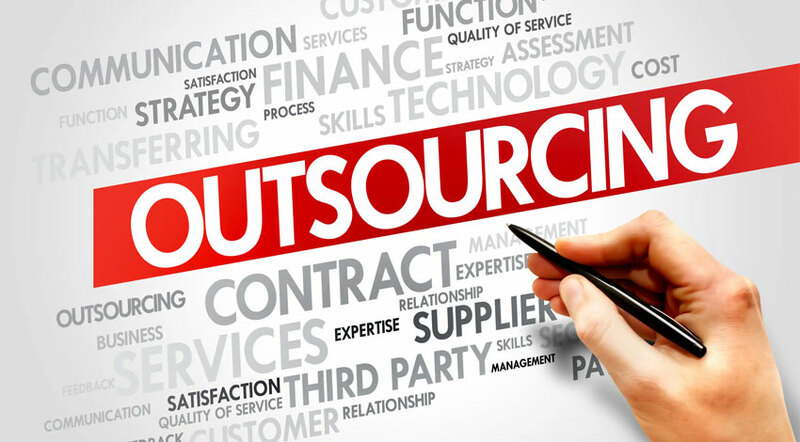 No need to start hiring new individuals, hire a team through white label services. If you will look for a new employee, considering the time and effort to be spent on the hiring process, you are not even sure if the person you hire can do the job. But with white label services, you are sure that it is their expertise. They have portfolios of work done. They specialize in a specific field because of their experiences and the projects they have done. 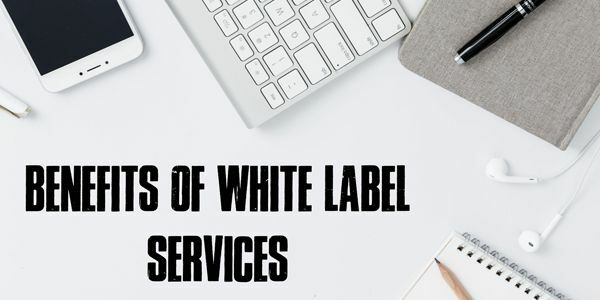 You do not need to spend time on focusing on developing one or two services because you can avail white label services and choose from many options. Your client wants a program done but you do not have a programmer, no problem, just white label. Your client wants all the content on the website rewritten but you do not have an SEO expert, don’t panic, just white label! With more projects done, you get more clients, more services to offer and you get more profit. The Northern Office Innovative Marketing has successful white label partnerships and we will be very happy if you will be our next partner. 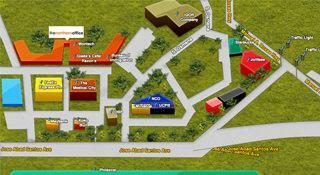 We do web development, SEO, programming and social media.